AMD Zen 4 Architecture To Use The AM4 Socket As Well? The AMD Zen architecture is responsible for the success of AMD Ryzen series CPUs. The current architecture is AMD Zen+ and the upcoming CPUs are based on the AMD Zen 2 architecture. 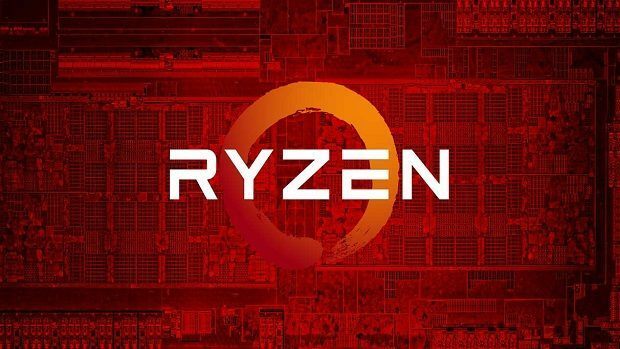 From the old CPU roadmaps we knew that there would be an AMD Zen 3 architecture as well but now AMD has confirmed that there will be an AMD Zen 4 architecture after that as well. AMD is committed to providing support for the AMD AM4 socket till 2020. 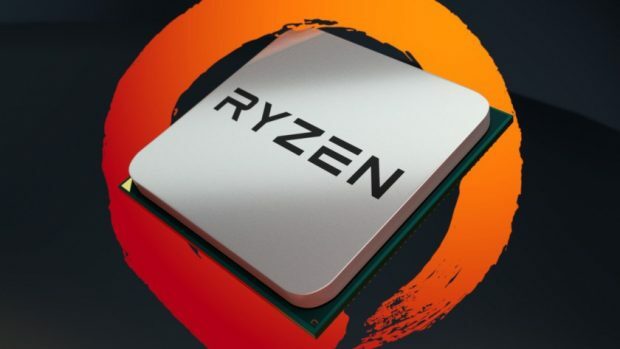 Keeping in mind that AMD Zen 2 based consumer chips will release in 2019, it is unlikely that AMD Zen 4 chips are going to release for the same CPU socket. But it is a possibility. According to the new CPU roadmap, AMD Zen 2 is being sampled right now. It is based on the 7nm process like the new AMD EPYC Rome chips that come with 64+ cores. The next architecture, AMD Zen 3 is on track and will be based on the 7nm+ process which will be a refinement of the 7nm process. Right now not much is known about the AMD Zen 4 architecture. 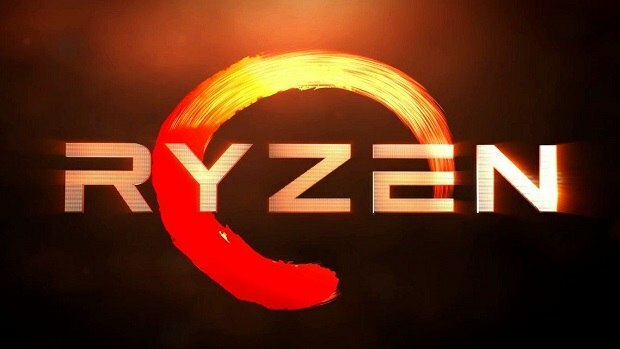 What we do know is that it is in development and that AMD is working on the design. It is possible that it could be based on the 5nm process but at this point in time, it is too early to claim anything, so take this with a grain of salt. The new AM4 motherboards that have hit the market all support the previous generation chips. This way you can pick up any motherboard and pair it with any AMD Ryzen CPU. This is great, unlike that Intel is trying to pull off in recent years. It will be interesting to see whether or not the upcoming chips based on the AMD Zen 4 architecture will support the current socket or not. If it does, then fans will be pleased but even if it doesn’t then I don’t think fans are going to make a fuss about it keeping in mind how long AMD has kept compatibility possible across the board. Ryzen Threadripper 2990WX Faces Performance Regression, Here Is How To Fix It!